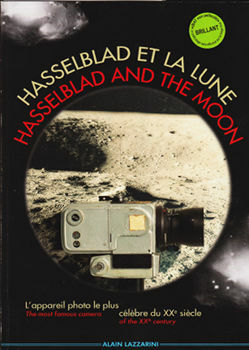 I am preparing a book about the collaboration between NASA and Hasselblad from 1962 till the end of the Apollo program in 1972. I would also like to make an inventory of Hasselblad cameras in museums and private collections around the world. All photographs published in my book will show "Collection of" with your name or simply "Private collection" as per your instructions.